Old Johnsonville Methodist Church was established in July 1872 by a group of devout Confederate veterans, out of a need for a church at Ard's Crossroads. On July 29th, 1827 a group of men pledged amounts rainging from $1.00 to $50.00 to finance construction of a building. It was constructed by the male members under the supervision of Henry Edison Eaddy on one and a half acres of land deeded William J. and Perena Owens Ard on November 9th, 1873. Land was deeded to W. J. Haselden, E. Baxley, George Samuel Briley Huggins, Henry Edison Eaddy, and C. B. Huggins, trustees. 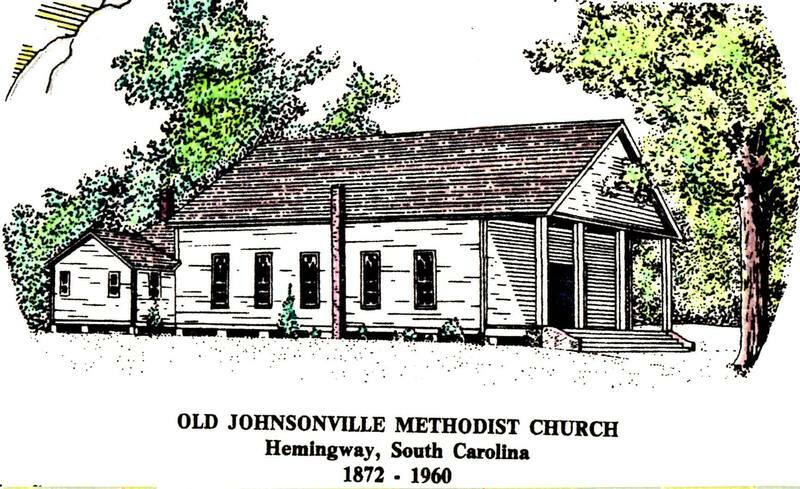 At the time the name was simply Johnsonville Methodist; Old Johnsonville becoming the common name after the new Methodist church opened in Johnsonville years later. 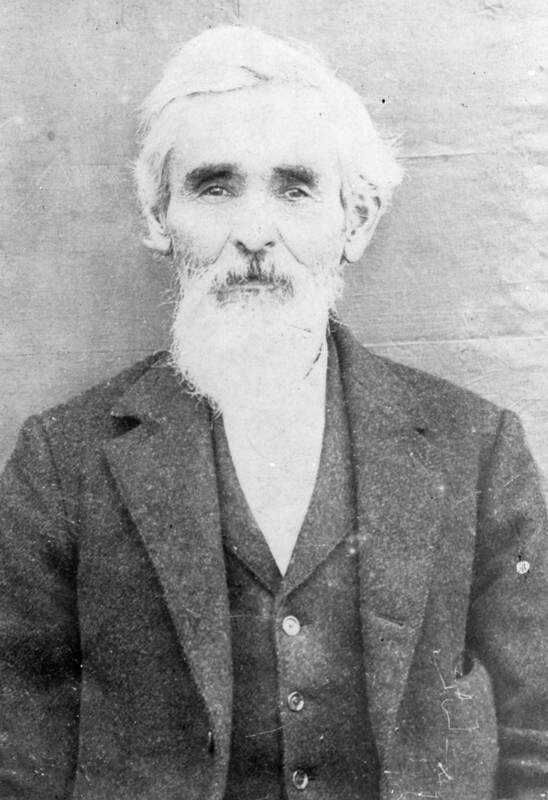 Membership was drawn primarily from the Prospect and Ebenezer Methodist Churches, which predated Old Johnsonville by 50 years. Interestingly, the deed, (Deed Book N, p. 70) prohibits the use of any part of the tract for a cemetery, stating that "there shall be no burying ground on these premises." Until the original church site was enlarged in 1960, the injunction obeyed. Old Johnsonville cemetery is the cemetery that should not have been. Many church member buried their dead across the road on land owned by the Ard family, and the cemetery soon became an accomplished fact, the ownership of which would appear to have been by squatters' rights. The sanctuary remained relatively unchanged until 1960, when Grace Perry gave a $16,000 gift to be used in renovating the building. At this time membership was nearly 200. The full cost of the renovation was $31,500, and remaining funds were raised. 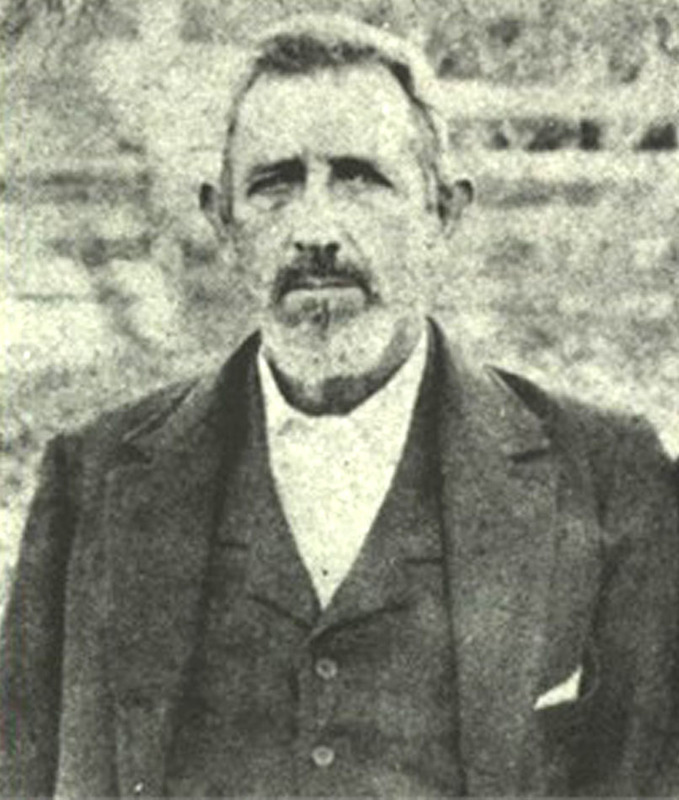 Wilson Player acted as building committee chairman. The wooden structure formerly used for Sunday school rooms was torn down and replaced by a 80x36 foot brick structure with 6 Sunday school rooms, a recreation hall, kitchen, and restrooms. The church building was enlarged with two conference rooms. New pews and alter furniture were installed along with central heating and preparations for air condition in the future.